This is a guest post written by Nannie Nova. I didn’t receive any compensation for it. You can find out more about Nannie in the ‘About the Author’ section at the end. From January 28, 2019, until February 2, 2019, you’ll be able to get the WooStroid WooCommerce theme at 30% OFF its normal price! 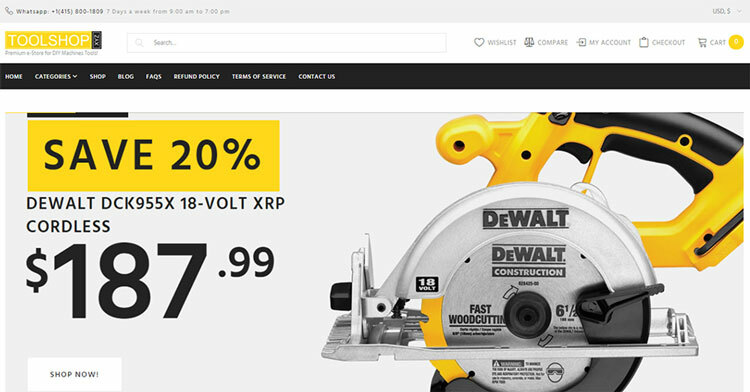 WooStroid is a flagship product among other WooCommerce themes. 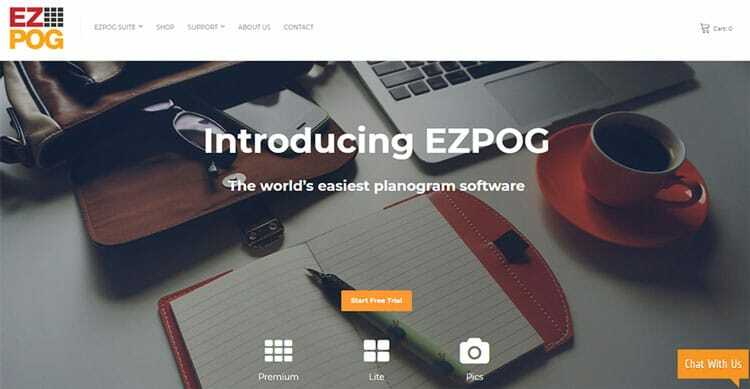 It’s used by over 1000 people, and in 2017, it was proved to be the best WooCommerce theme according to the users’ choice. The theme keeps gaining popularity at the speed of sound! Users like it due to its responsive nature, SEO, multilingual support, and other powerful features that you’ll see in this WooStroid review. 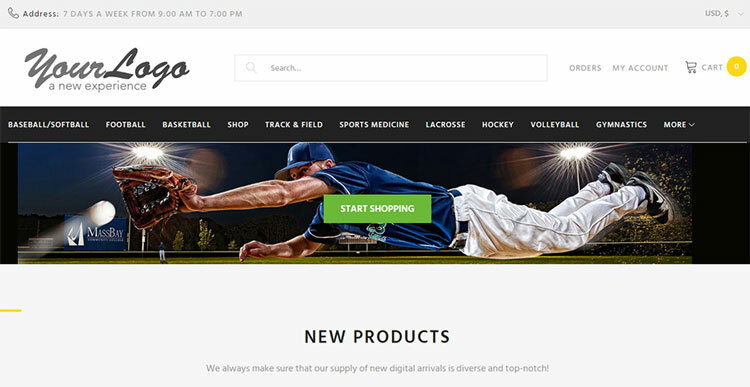 The theme is equipped with niche templates for tools, jewelry, gadgets, electronics, and other online store websites. They are easy to install and customize! Besides WooCommerce, WooStroid is also compatible with the Ecwid plugin. 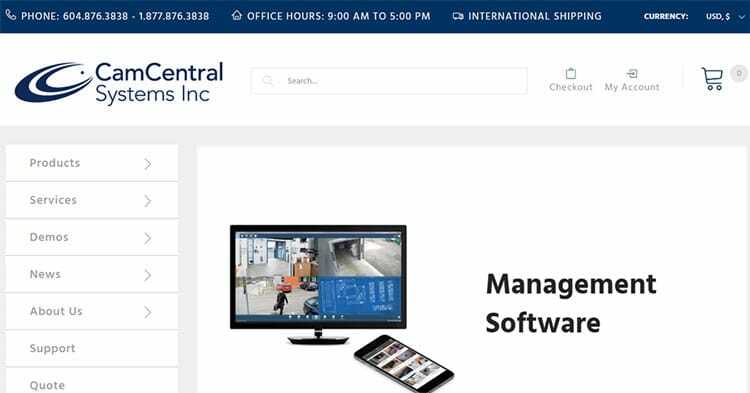 It allows you to arrange products, monitor inventory, accept over 50 payment methods, and more! All with just a few clicks! Featuring the same level of security as banks, Ecwid guarantees the ultimate protection of your clients’ personal and payment data! 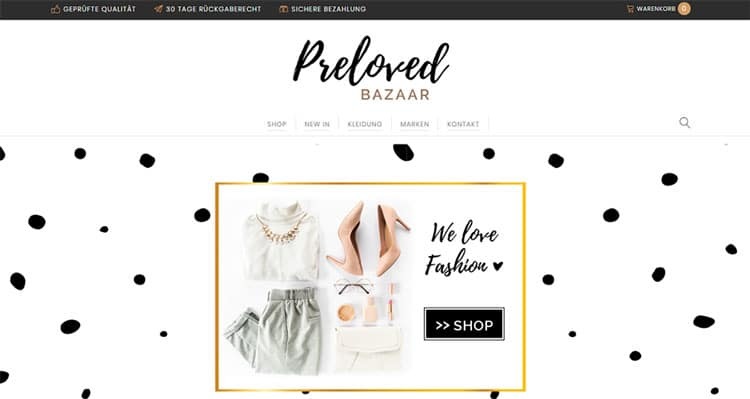 The theme is equipped with the drag-n-drop Elementor Page Builder, which allows you to build your eCommerce website without touching a single line of code! You can apply all the changes needed from the admin panel with just a few clicks! Hassle-free and fast customization makes WooStroid accessible for both non-techies and expert developers. JetPopup – creates stylish pop-ups. 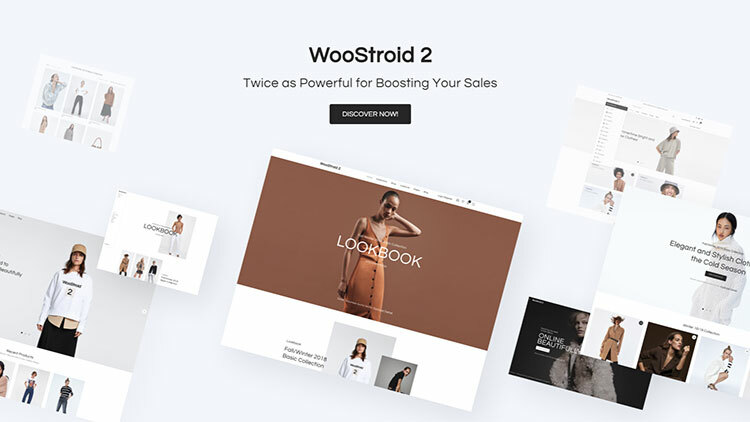 Besides the above-mentioned add-ons, WooStroid is also known for the JetWooBuilder add-on, which is specifically developed for this WooCommerce theme. It is perfect for creating single product pages and listings with Elementor! Making use of easy-to-handle WooCommerce widgets, along with a drag-n-drop editor, you’ll be able to create your online shop with no hassle! 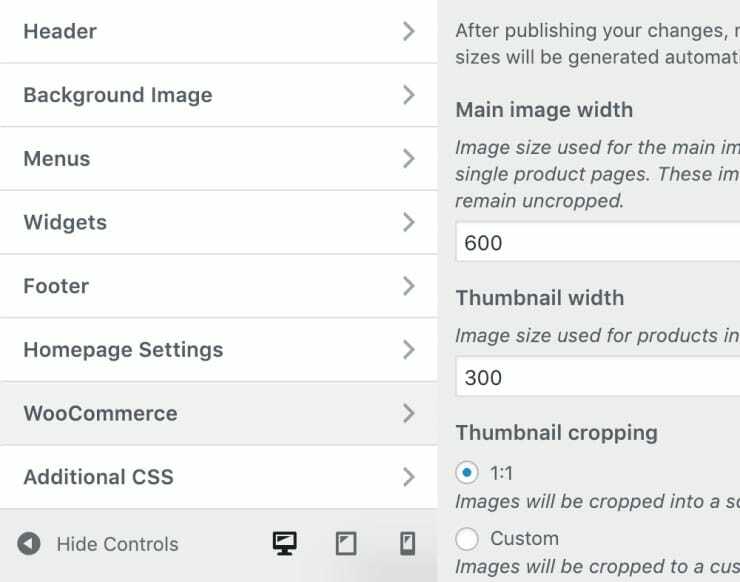 The WordPress Live Customizer will allow you to see in real-time the changes that you make! Utilizing the Live Customizer, you’ll be able to adjust colors, fonts, widgets, and layouts, prior to making the page live. Since more and more people prefer to shop online using their mobile devices, the developers have made the WooStroid WooCommerce theme mobile-ready! Thanks to the Retina-ready layout, you can impress your visitors with high-resolution (4K) images for your products! They’ll have a chance to view even the smallest details of the items. 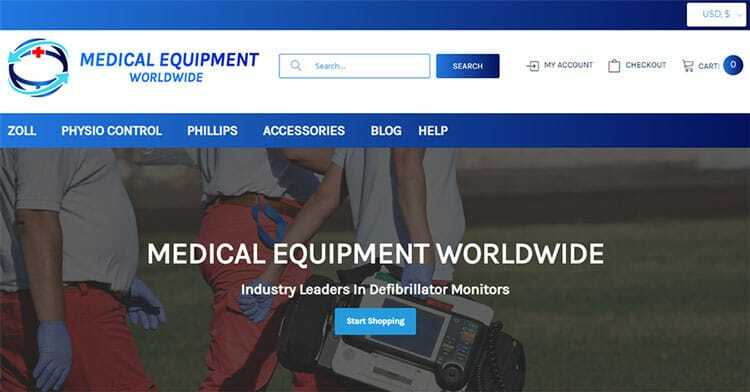 Furthermore, the developers took care of implementing a friendly UX (User Experience) and readable UI (User Interface), which allow customers to feel comfortable while browsing your online store. 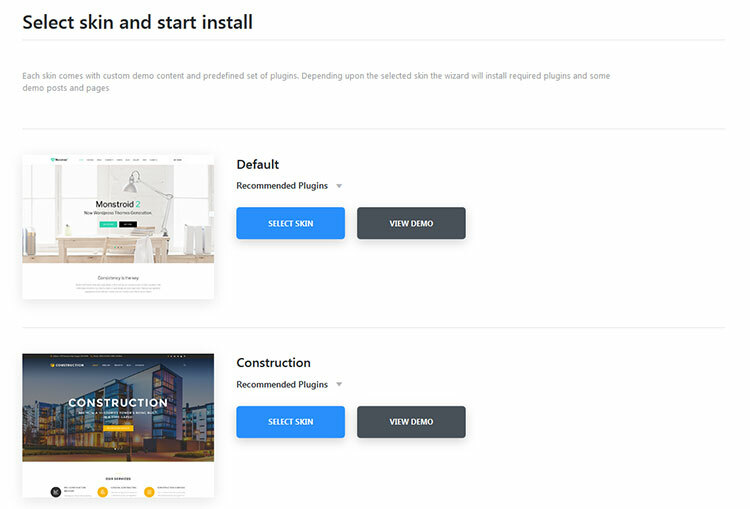 Using the TM Wizard plugin, you can easily install the demo that you like best and start adding content right away! You can add several filters, such as price and date ranges, select, checkboxes, and search. Since the filters are based on AJAX, they apply without refreshing the page! Your users can compare products based on different criteria and also add items to their own wishlist. Another awesome thing is that you can customize the comparison and wishlist blocks! The WooStroid WooCommerce theme comes with detailed documentation that will guide you through each step of installing the theme and using it for your project. Furthermore, you can count on a professional tech-support which is available 24/7! The support team will assist you with any question or issue until you are 100% satisfied! While surfing the Internet and checking different websites, you may not even guess that some are built with WooStroid. Yet, there is a great number of eCommerce websites using it. 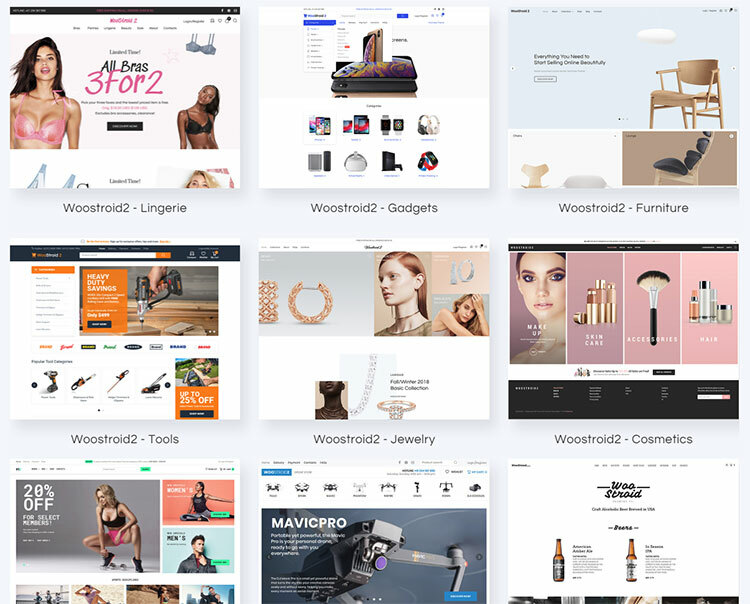 The WooStroid WooCommerce theme is a perfect option for those who want to build multiple stores for a single price and without needing any coding knowledge. With this theme, you can get everything needed for creating a fully-fledged web store! Furthermore, you’ll get regular free updates as a bonus, so you can benefit from WooStroid every day while using it for your eCommerce site. Hope you liked Nannie’s WooStroid review! Nannie is a Partner Manager at TemplateMonster. She likes to learn new things and share her knowledge with others. She is happy to share with you interesting articles on design trends, affiliate marketing and always open for cooperation.